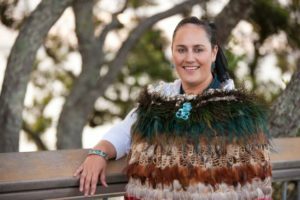 Iwi investment in tourism is on the increase as Māori look to deploy capital and diversify their income streams. 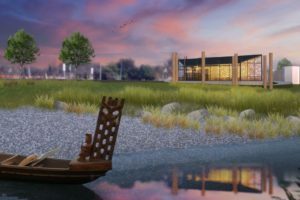 The Māori tourism operator will start the tours following the completion of a new $3.5m riverside cultural centre. 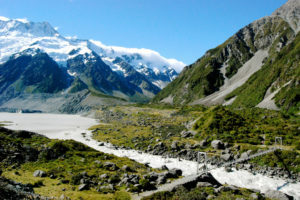 DOC has delayed its review of its Aoraki/Mount Cook and Westland Tai Poutini national parks plans because of an iwi concessions case. 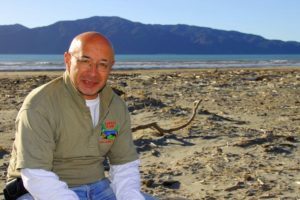 Māori terms are being overused and, in some cases, abused by the tourism industry, according to prominent Māori tourism operator, Kapiti Island Nature Tours founder John Barrett. 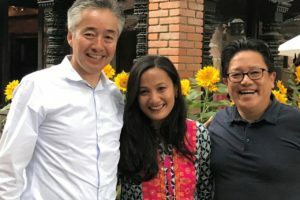 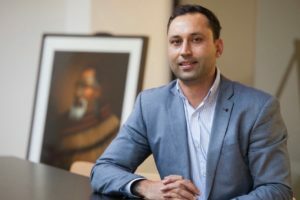 The sons of Tenzing Norgay are in NZ to share their experiences with iwi on the opportunities and challenges from tourism. 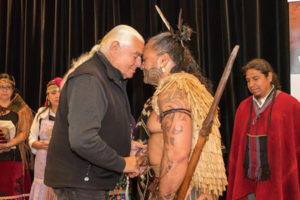 In its annual report, NZ Māori Tourism chair Dale Stephens reviews the year that’s been and looks ahead to 2019, for this week’s Perspectives column. 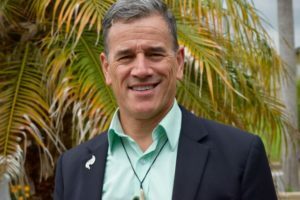 What next for Tamaki Māori Village and its new mega-trust owner? 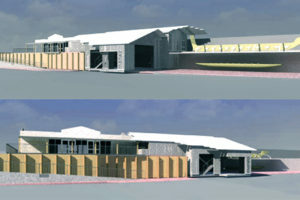 The deal marks the first tourism investment for iwi investors Tauhara North No 2 Trust. 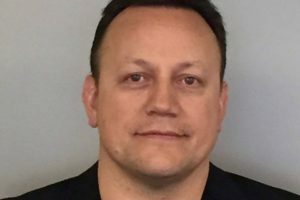 There have been a number of staffing changes at New Zealand Māori Tourism including the departure of director of regions, Simon Phillips, who is leaving the organisation after four years. 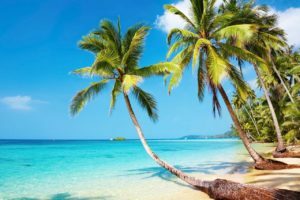 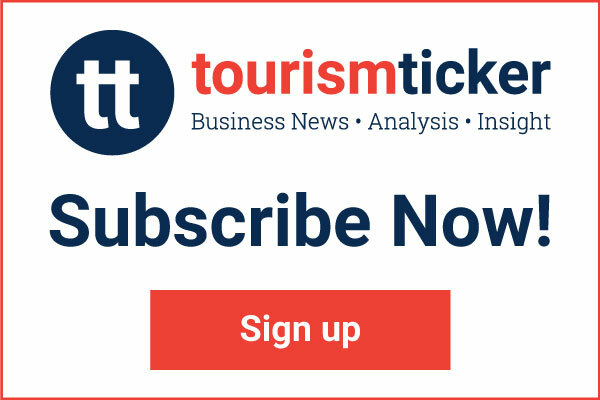 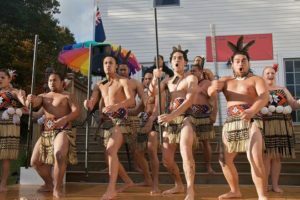 New Zealand Māori Tourism has teamed up with the South Pacific Tourism Organisation to throw its weight behind the South Pacific tourism expo when it returns to Auckland next year. 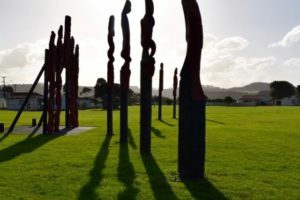 Parks and places across Auckland and Wellington are both set to feature an increasing number of Māori names and stories as the cities embrace Te Wiki o te reo Māori. 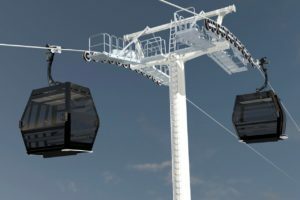 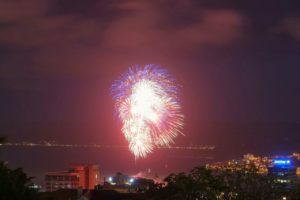 The success of Wellington’s inaugural month-long celebration demonstrates the potential of Matariki to stimulate winter visitation and activity. 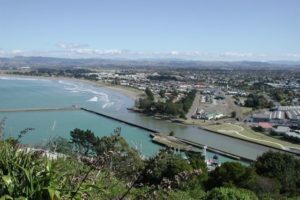 The iwi behind the plan for an icon on Bastion Point believes there is “huge untapped potential” in Māori tourism. 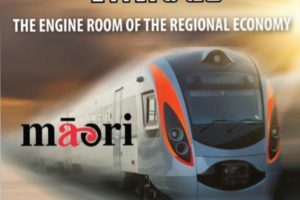 Māori tourism operators have less than one week left to apply for New Zealand Māori Tourism’s 2018 Dragons’ Den competition. 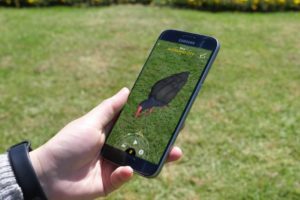 Ngāti Whātua Ōrākei has launched an augmented reality walking tour of Takaparawhau, Bastion Point. 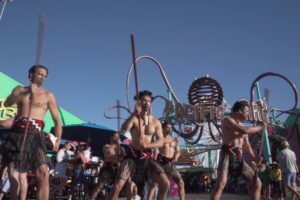 It’s been the scene of Hollywood movies, now Māori culture has taken over the Santa Monica Pier with a breathtaking kapa haka performance. 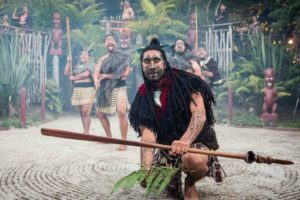 Māori tourism operators have been showcased in Auckland Tourism, Events and Economic Development’s (ATEED) latest video promotion of the region. 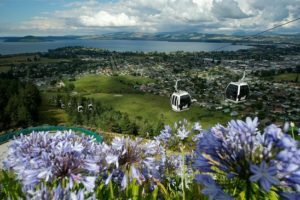 Rotorua is set to become the country’s first bilingual city and district with Te Tatau o Te Arawa leading the initiative with support from Council and Te Puni Kōkiri. 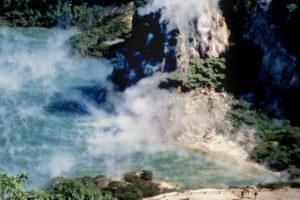 Rotorua’s Te Puia and two local hapu have bought Rotorua’s Waimangu Volcanic Valley geothermal attraction. 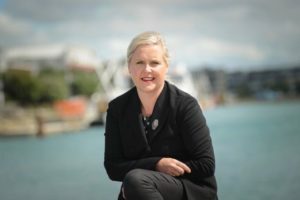 A swathe of cultural tourism jobs could be created under new plans announced by the Māori Party to establish a $350m infrastructure fund. 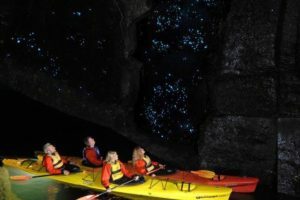 Bay of Plenty tourism stalwart, Waimarino Group, is developing two new products to add to its kayaking operation. 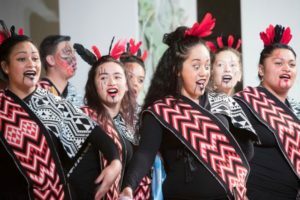 Tourism has been hailed as a leading opportunity for investors looking to enter New Zealand’s thriving Māori economy, according to a new government report. 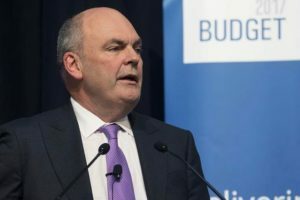 The Māori tourism sector has welcomed a $10m boost in Budget 2017 aimed at fostering development and employment in the growing sector. 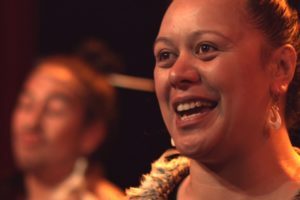 Te Puni Kōkiri is providing $100,000 for Māori tourism solutions in the Gisborne region. 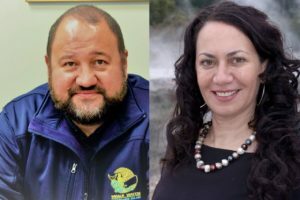 Up to 300 delegates will be converging on Northland for the World Indigenous Tourism Association’s (WINTA) conference early next year, the first time the event has come to New Zealand. 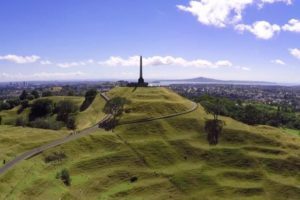 Ceillhe Sperath’s award winning TIME Unlimited Tours offers excursions around Auckland – and further afield – as well as Māori cultural tours. 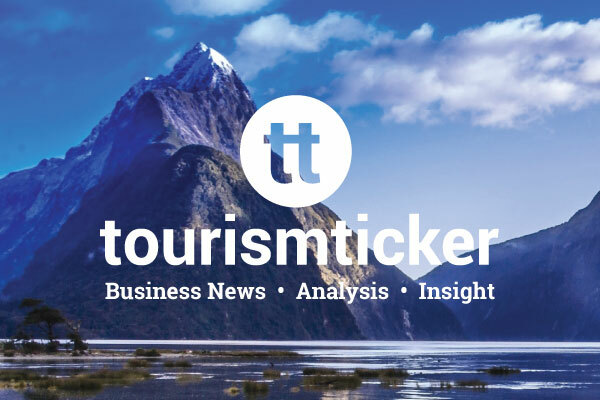 Take-up of Maori tourism activities jumped by almost a fifth to over 3.82m visits for the year ended 30 June 2016.